When Animal Ark rescues poorly socialized kitties from Animal Control sometimes we have to consider non-traditional adoption placements. We believe these kitties don’t deserve to die simply because they can’t go into a typical home environment. We recognize that they deserve shelter, access to food and water, and the stimulation of “critter hunting” that a barn placement provides. These cats are healthy, sterilized, vaccinated, and in need of a new rural outdoor home, such as a barn, stable, garage, or warehouse. Barn Cats are typically not suited to be indoor pets and, as un-socialized animals, they have no desire to be lap cats. 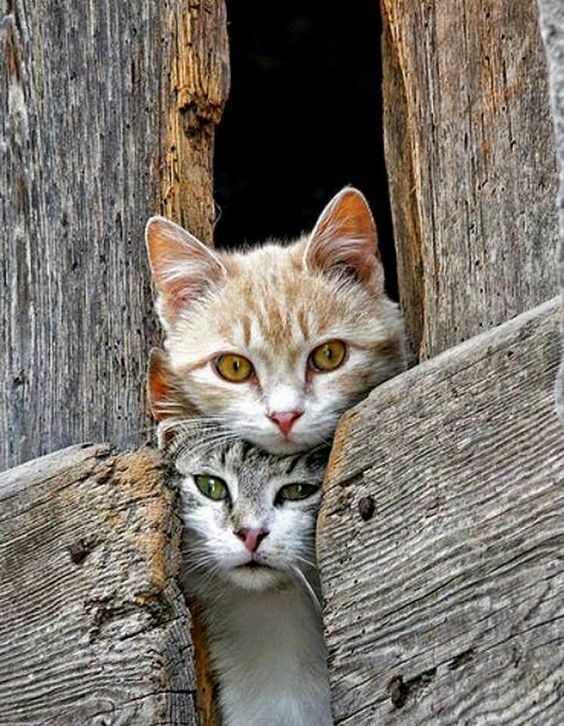 These are working cats, former street cats who are used to outdoor life, prefer minimal to no human contact, and who will happily tend to any mouse, mole, chipmunk, or vermin problems for the small cost of a bowl of cat food and water set out daily, as needed veterinary care and shelter in a garage or barn.